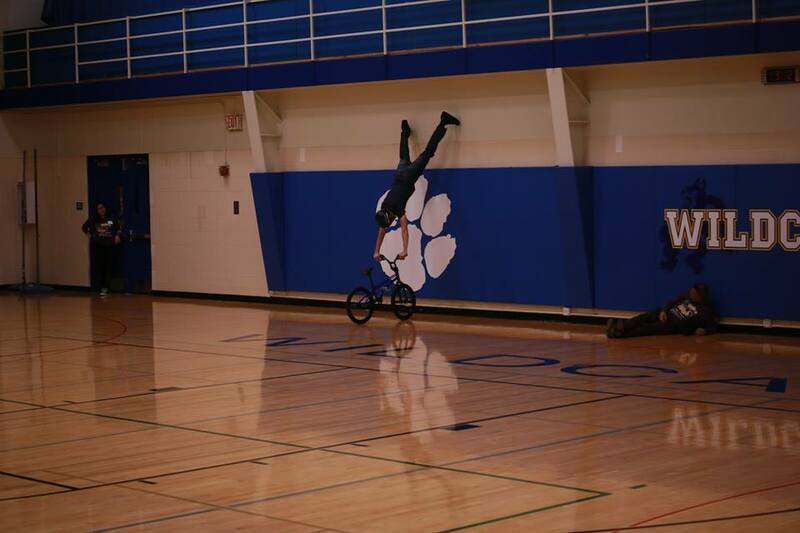 I performed at Wheeling High School for their Snowball program “Make a Wish.” I love performing at high schools, and high school students are often my favorite audience. 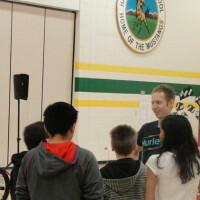 Many of the students approached me afterward to tell me how they connected with my story. 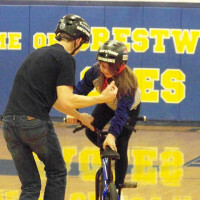 It is extremely rewarding to make a difference in the life of a young person. 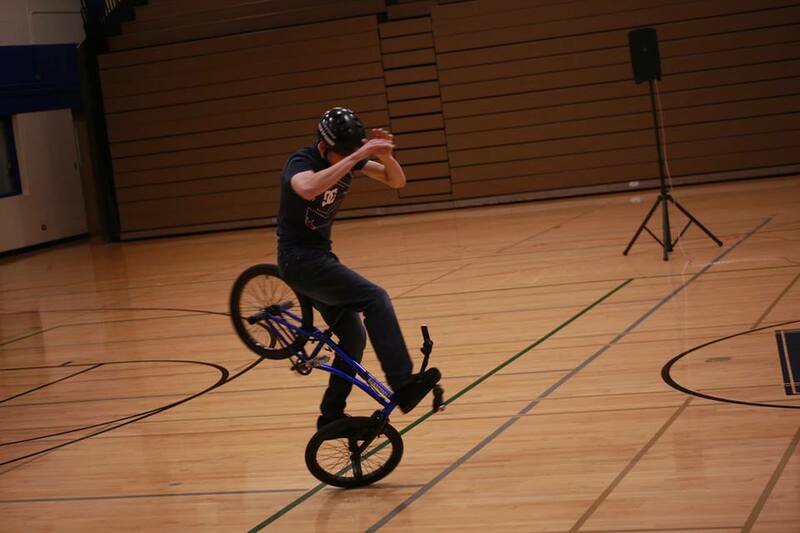 Below are some photos from the event, which was held on Saturday November 11th 2017. 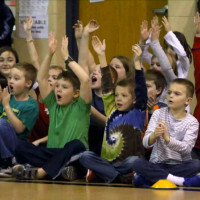 I’ve performed at many Snowball programs over the years, and they are always a great fit with my message of perseverance, kindness, and resilience. 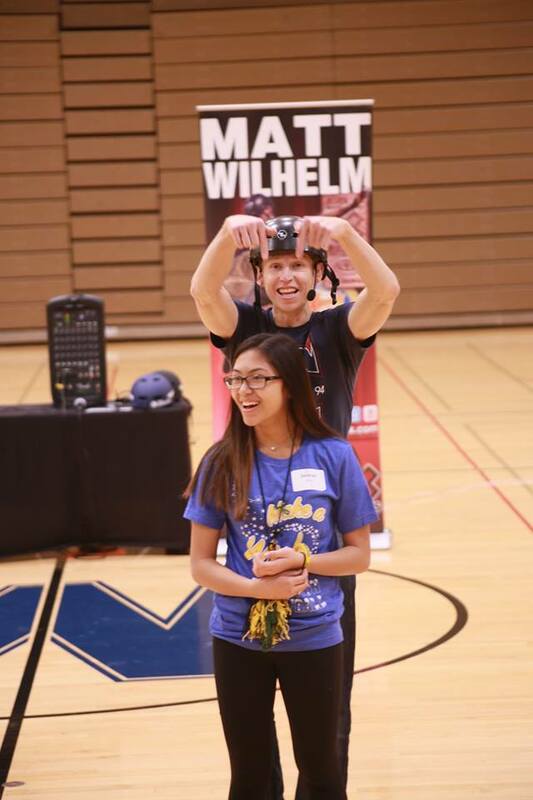 Matt Wilhelm selecting a volunteer at Wheeling High School. 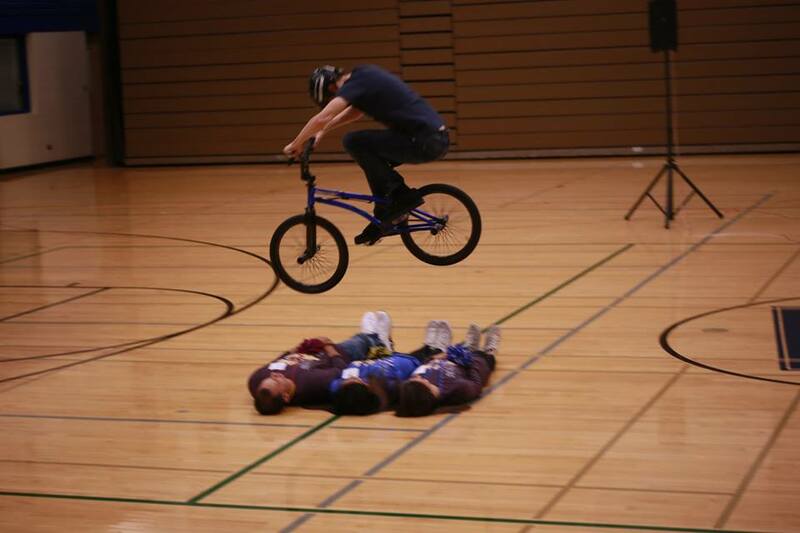 Matt Wilhelm jumping over teachers at Wheeling High School. 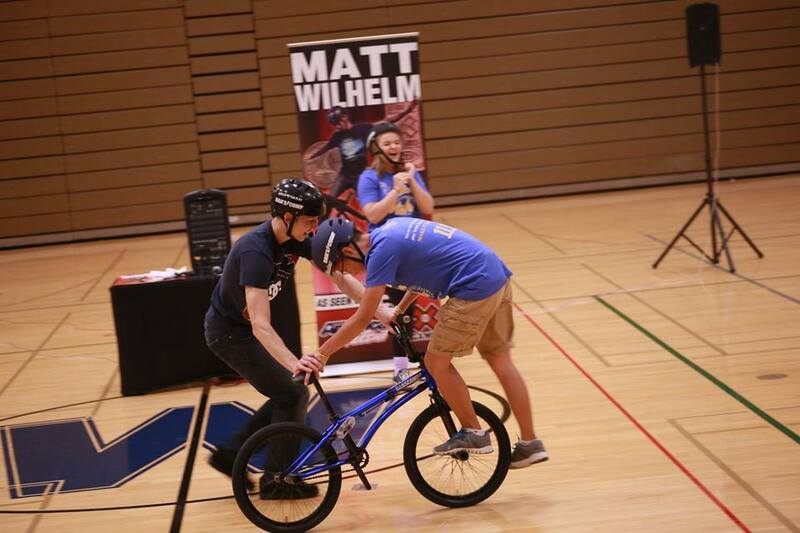 Matt Wilhelm performing the Spiderman at Wheeling High School. 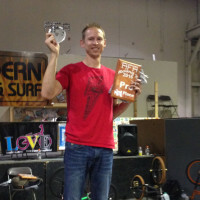 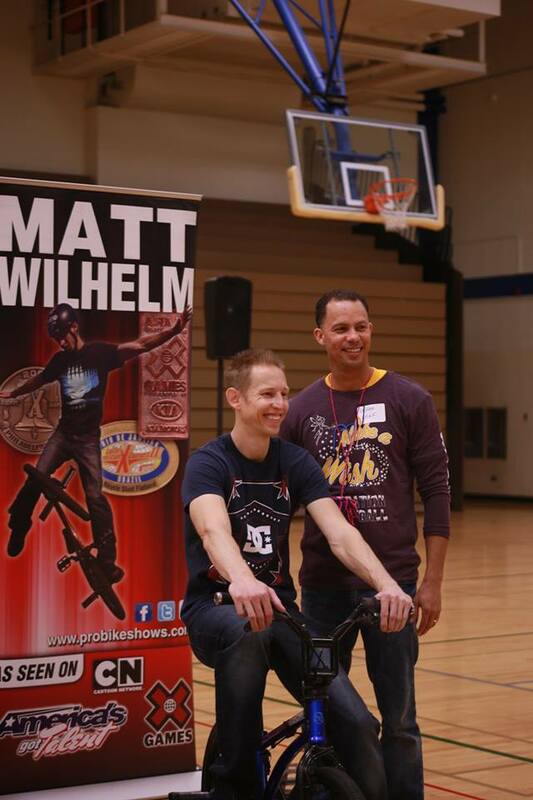 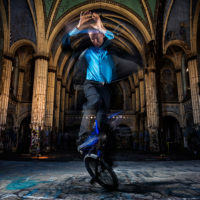 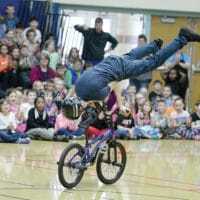 Matt Wilhelm teaching a high school student a BMX trick. 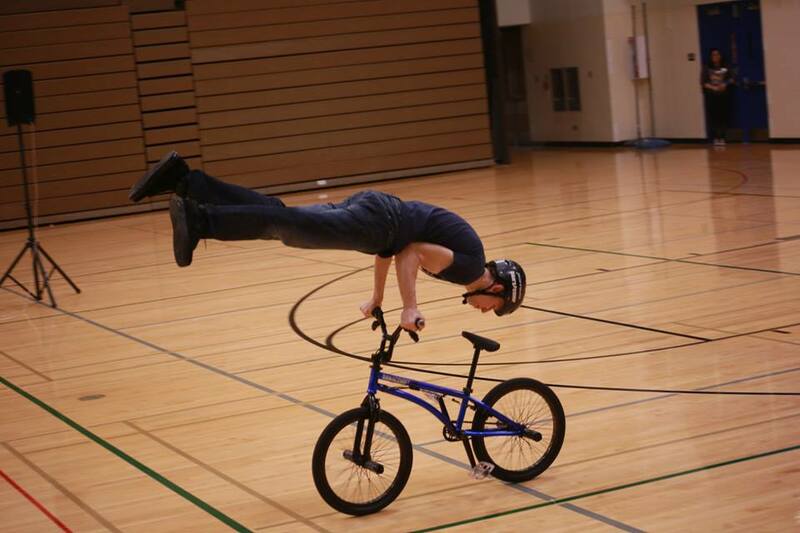 Matt Wilhelm performing a handstand at Wheeling High school.